The Vibe P1 smartphone comes with a 5.5-inch 1080p display with Corning Gorilla Glass 3 protection. It is powered by a 1.5GHz Snapdragon 615 64-bit octa-core processor, 5000mAh battery, OneKey Power Saver and Rocket Charge. It also supports the 5G WiFi with its very own WiFi Boost. 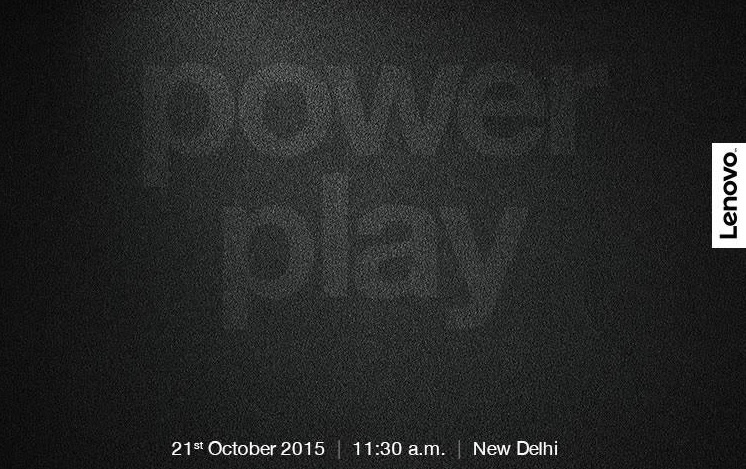 The talking point of both the P1 and P1m phones is the massive battery and quick charging capabilities. The Vibe P1m sports a 5-inch HD (1280×720 pixels) display and is powered by 1GHz MediaTek MT6735P processor paired with 2GB of RAM. It also features a slightly smaller 4000mAh battery. One of the main talking points here is the massive battery and quick charging capabilities found in both the phones. 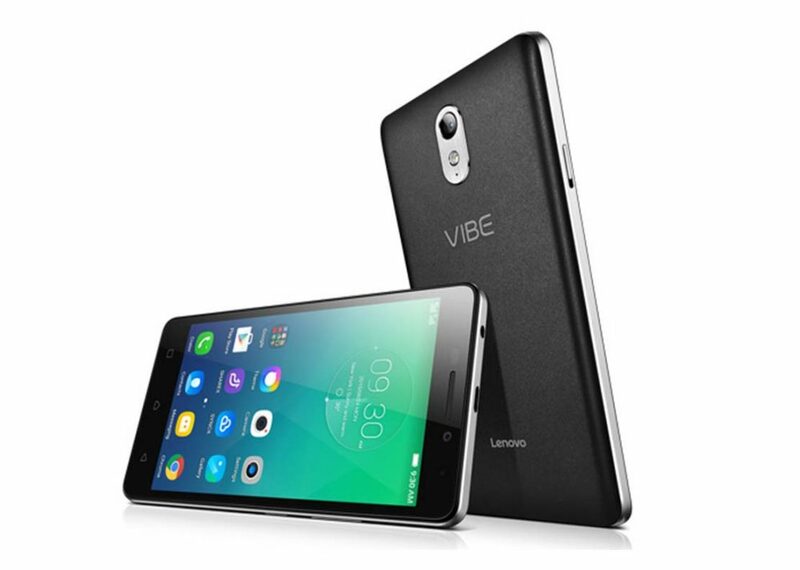 The expected pricing of the Vibe P1 is $279 (Rs 18,167 approximately), while the Vibe P1m is priced at $159 (Rs 10,353 approximately).